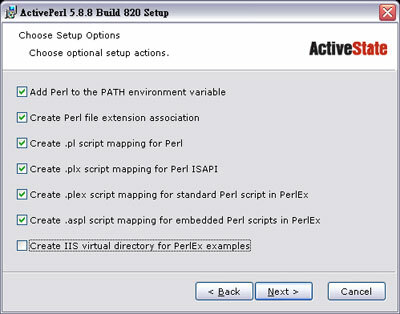 Install 'DBI' version 1.42 in ActivePerl 5.8.3.809. 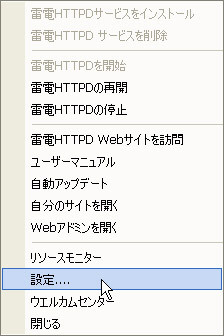 Successfully installed DBI version 1.42 in ActivePerl 5.8.3.809. 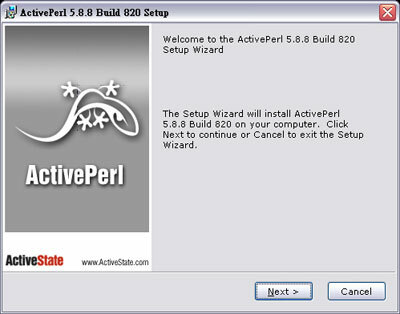 Install 'DBD-mysql' version 2.9002 in ActivePerl 5.8.3.809. 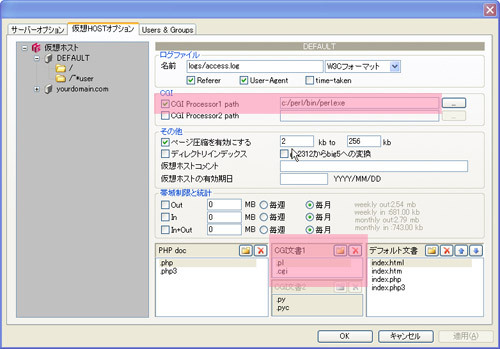 Successfully installed DBD-mysql version 2.9002 in ActivePerl 5.8.3.809.